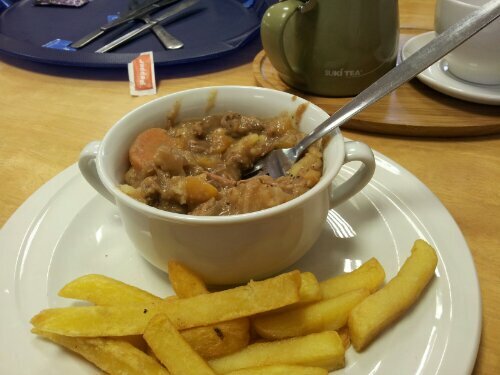 Even better when it’s eaten in Ireland after a cold, cold walk around the Ulster American Folk Park. Happiness is….. a birthday filled with love. Happiness is….. Making a Christmas Video on a wet Sunday.